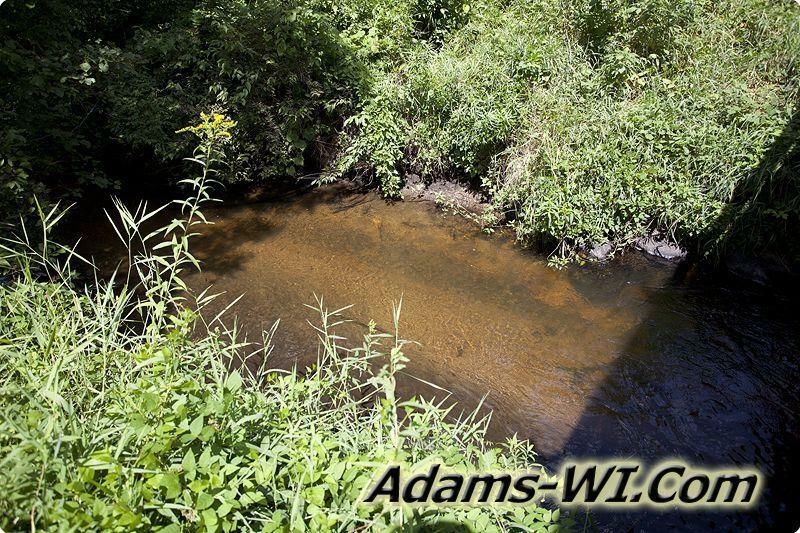 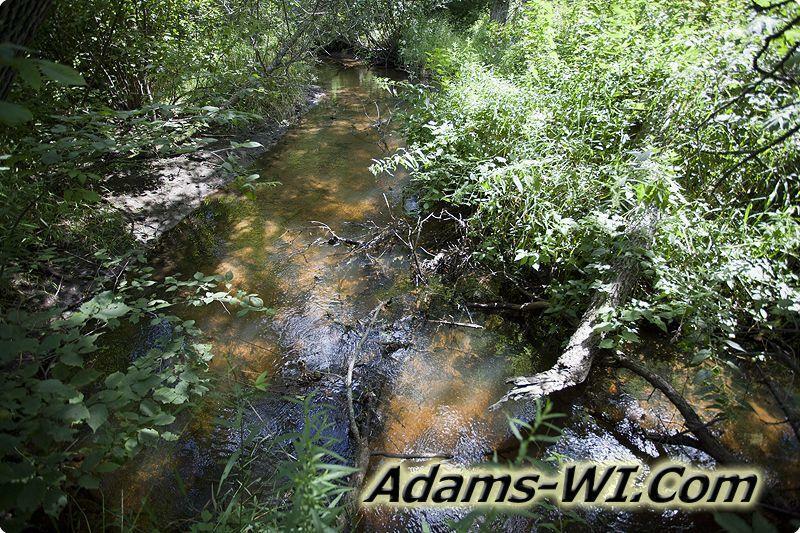 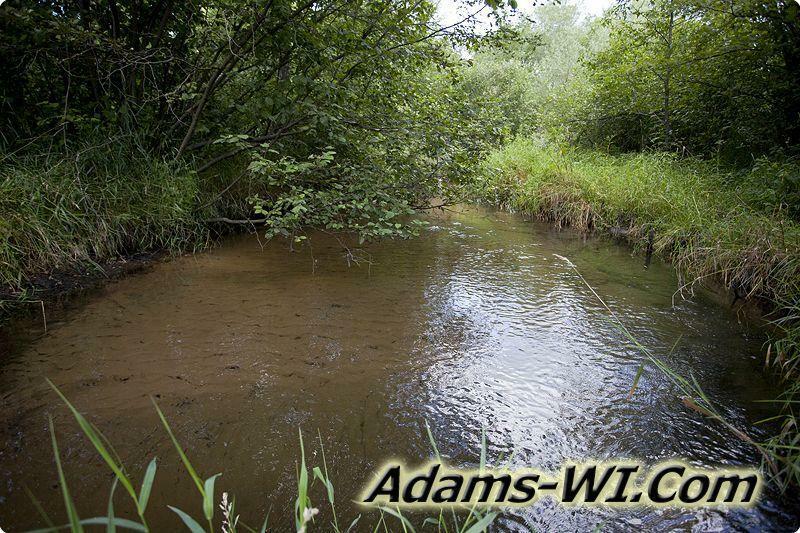 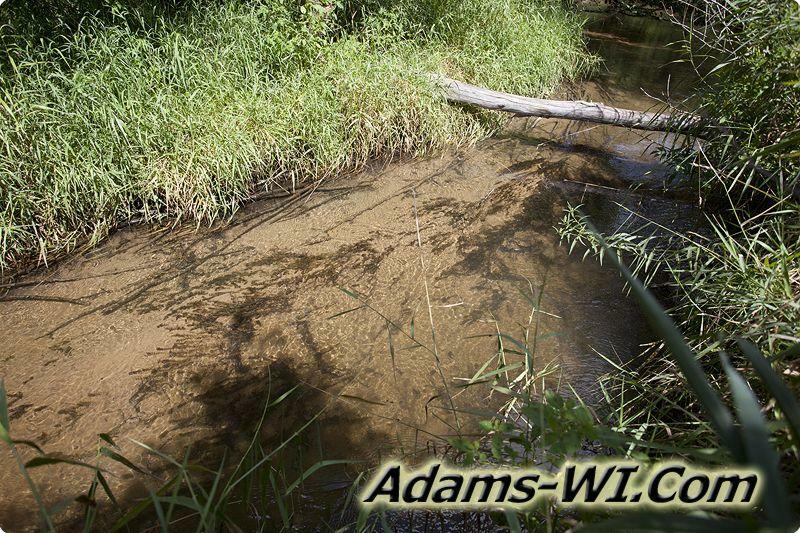 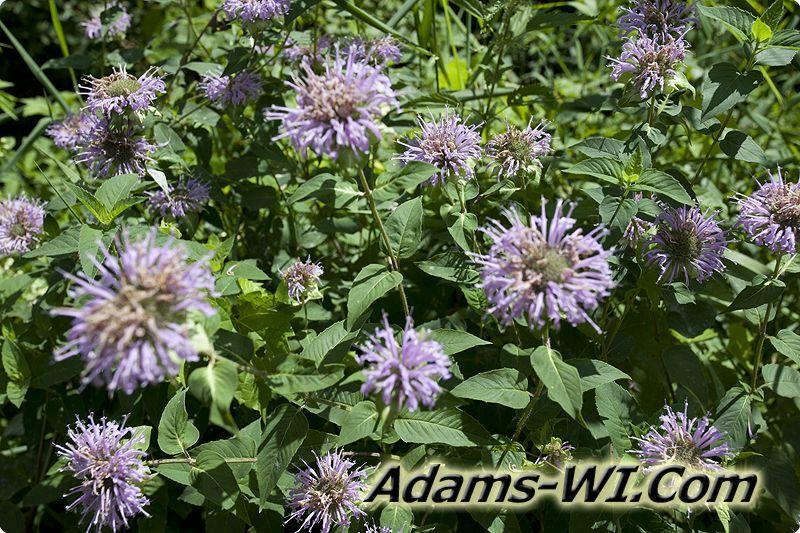 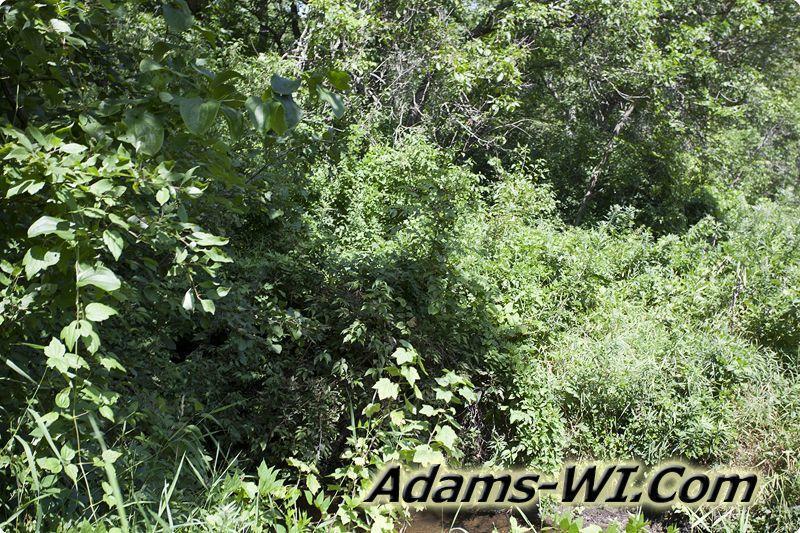 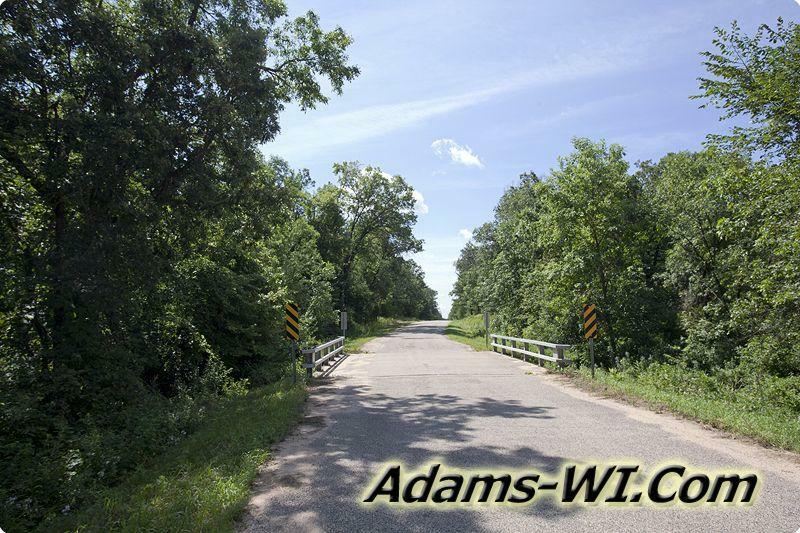 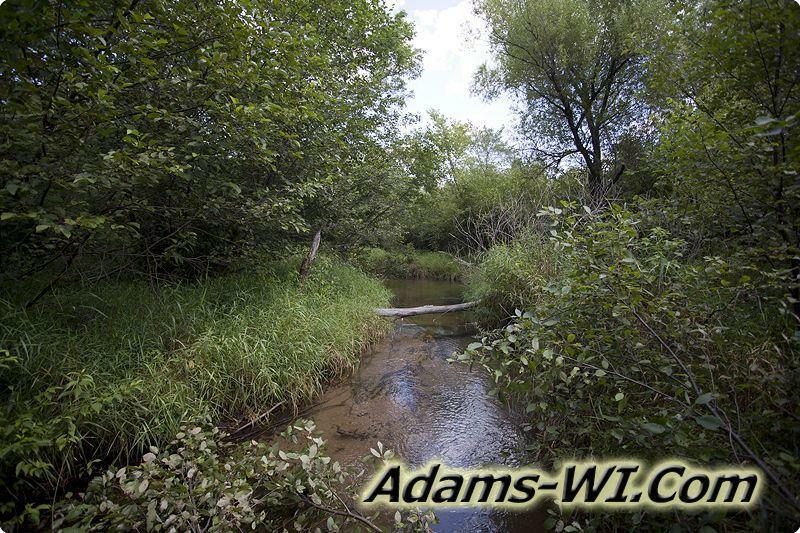 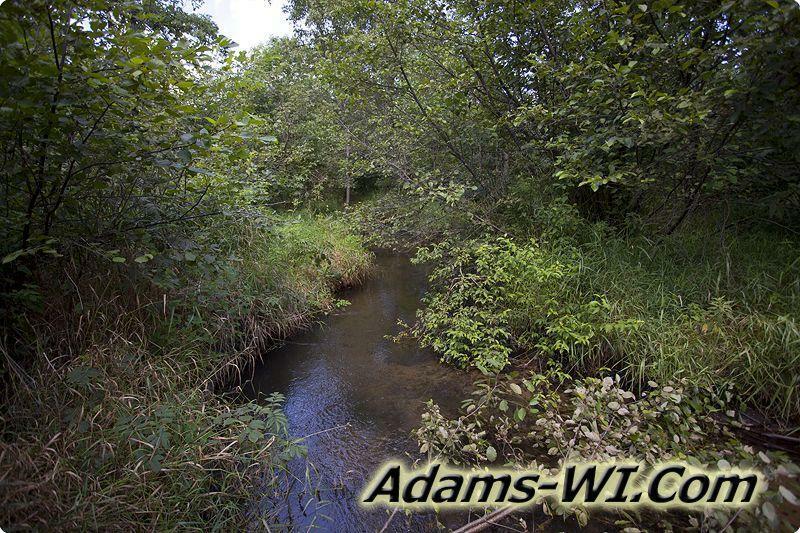 Little Roche-A-Cri Creek Remnant consists of 2 locations, one located in Preston Township of Adams County, WI starting at 8th Dr & Czech Ave following the creek on a northeast to 8th Ave. 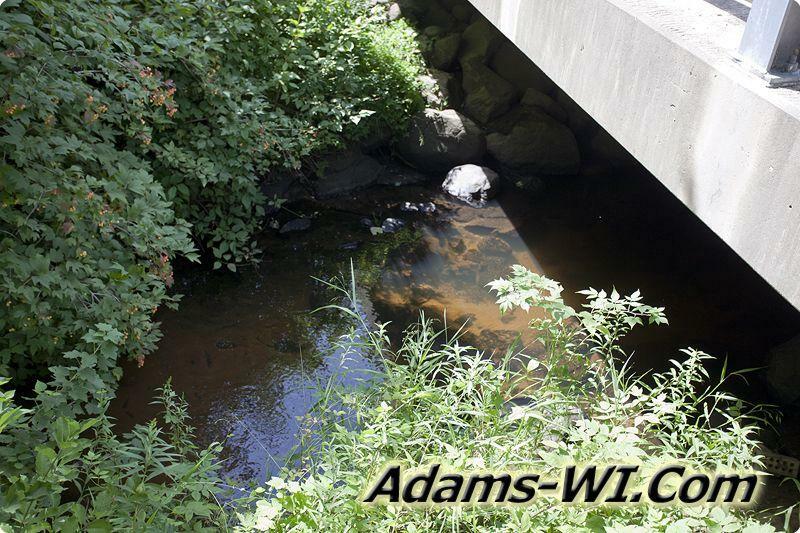 This section is about 6,000 feet of “class 1” trout stream it continues on past 8th Ave as a “class 2” stream for about another 4,400 feet. 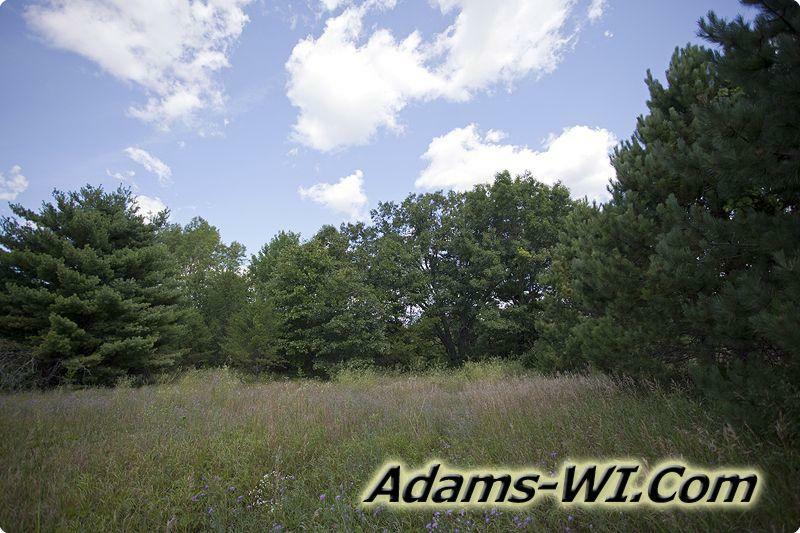 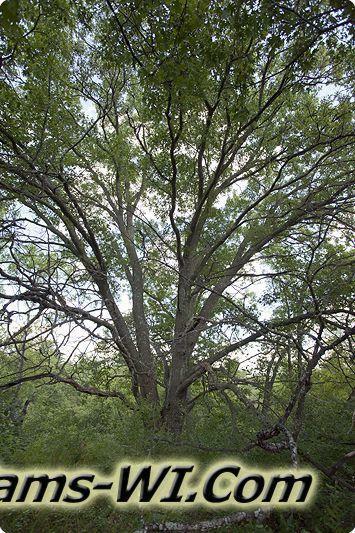 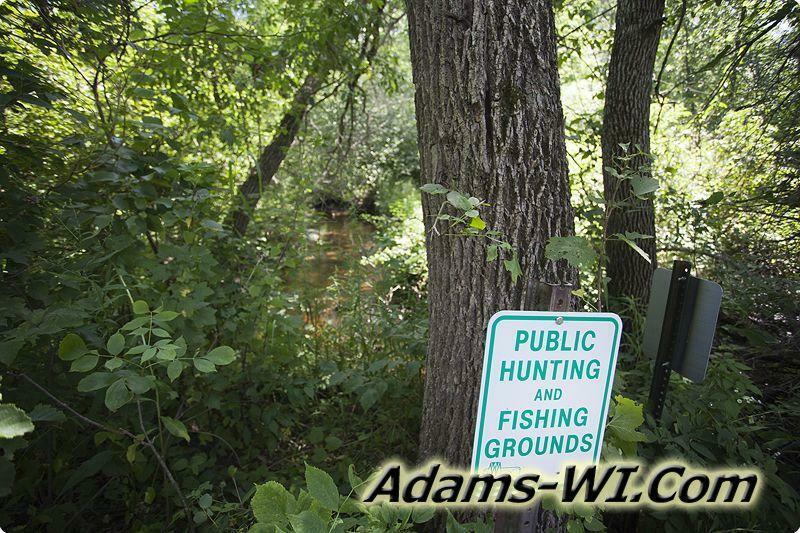 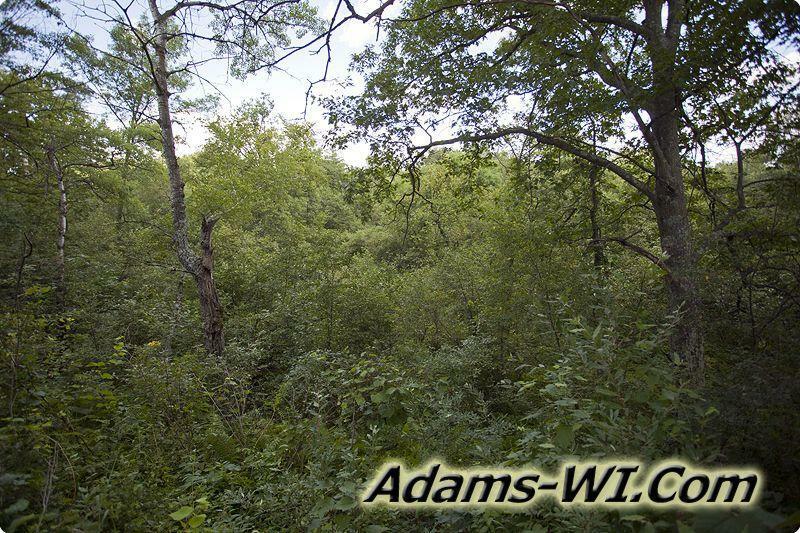 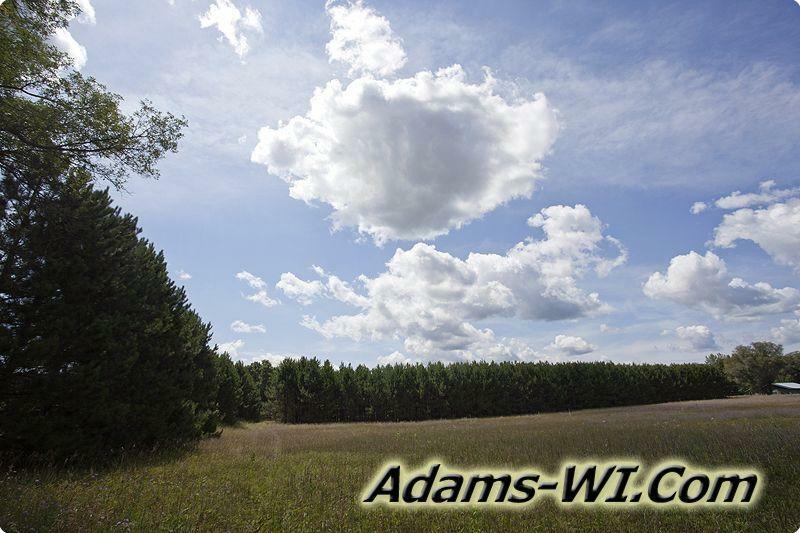 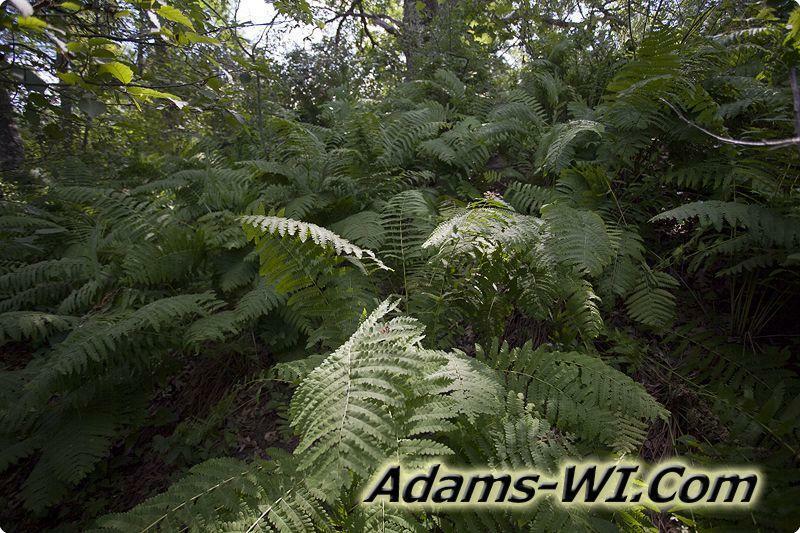 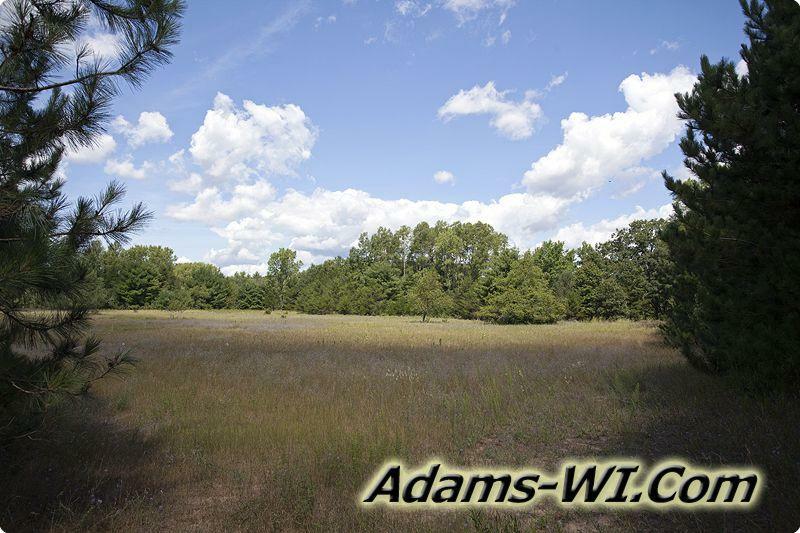 The total area of this section of land for the Remnant Little Roche-A-Cri section is about 180 wooded acres that are not just fishing ground, but open for public hunting land as well. 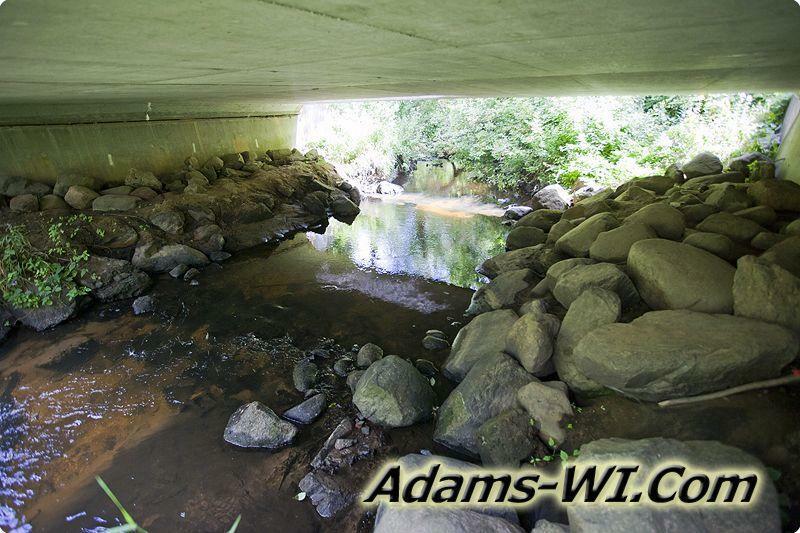 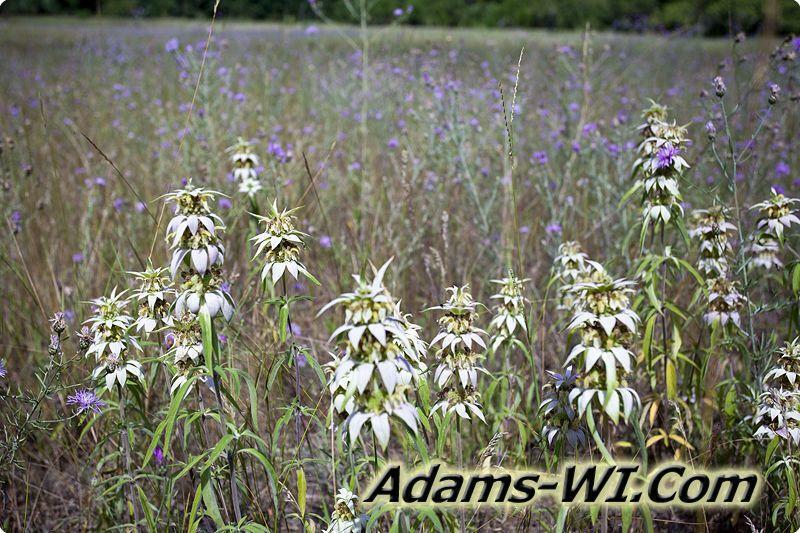 The second location is located in both Preston Township and a little bit in Adams Township N of Cty J and east of 10th Ave. 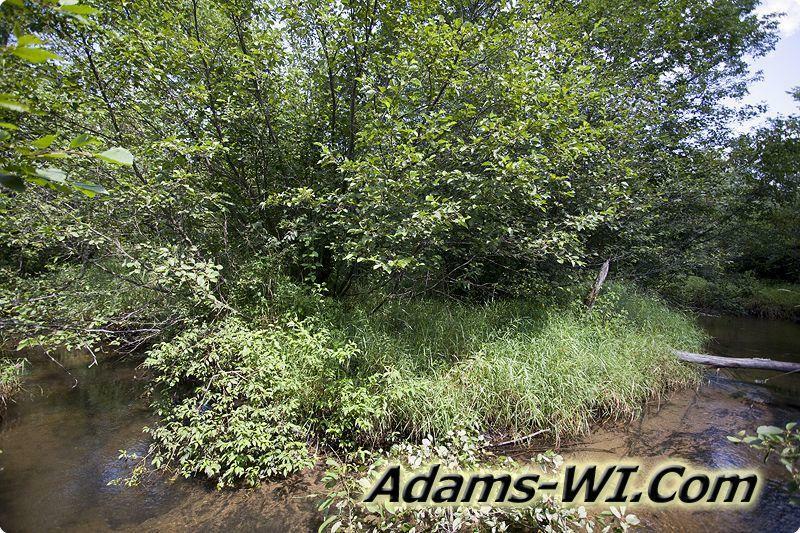 It adjoins REM-Fordham Creek, but Remnant Little Roche-A-Cri has both Fordham Creek and Little Roche-A-Cri in this section. 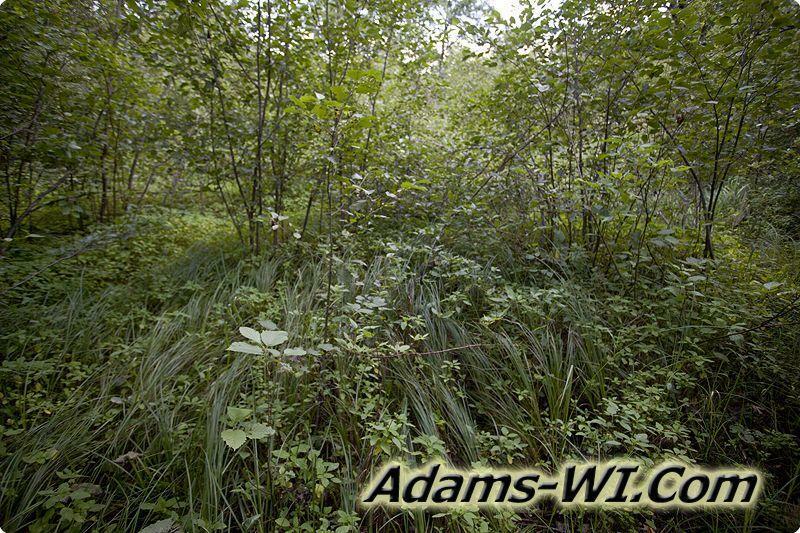 This area is about 135 acres mostly wooded especially around the creek with some parts more open. 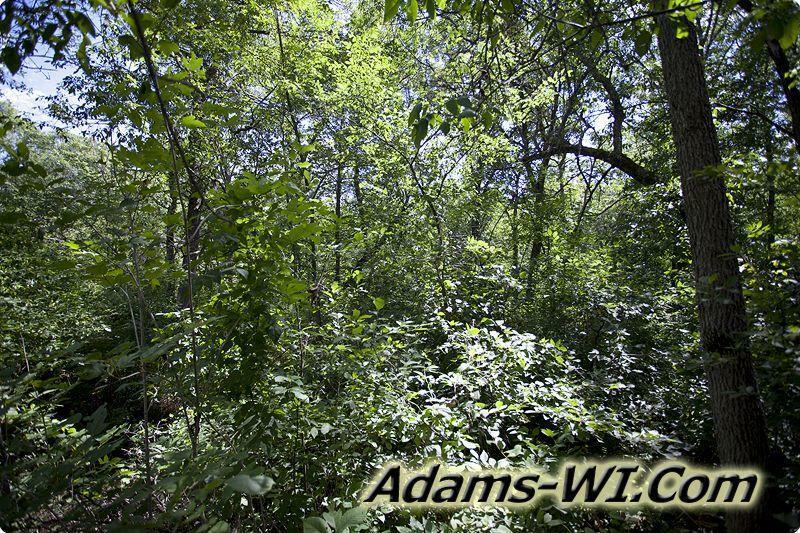 There is a very steep slope to the creek from the wooded higher area close to the main road side parking area off of County Road J. 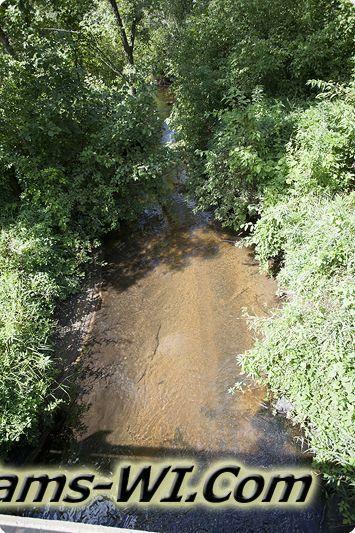 By this section of the Remnant is a class 1 trout stream with Brook, Brown and Rainbow Trout. 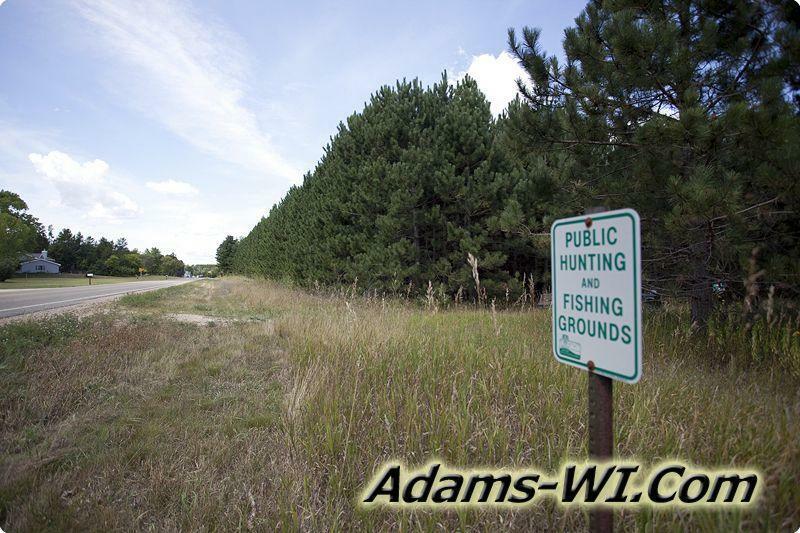 Always check with local fishing rules and regulations and carry out what you carry in! 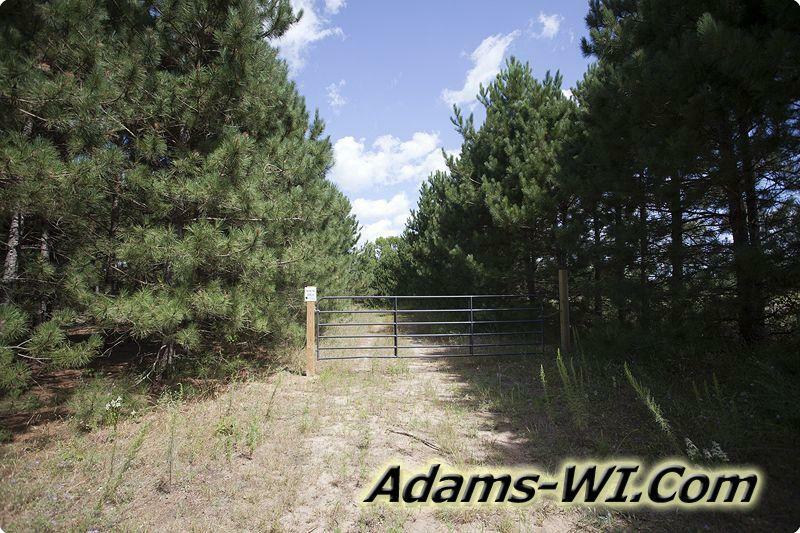 West Area is located north of Cty Road J and east of 10th Ave.
East Area is located is east and west of 8th Ave.